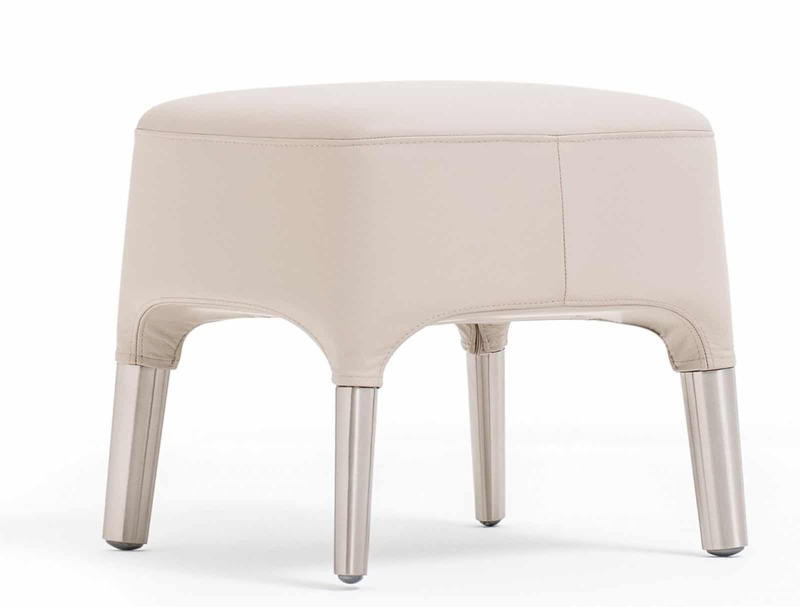 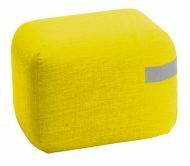 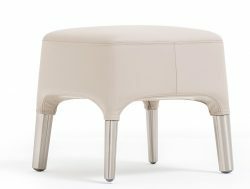 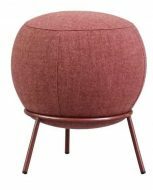 The Ester Pouffe is the final compliment to the Ester Range. 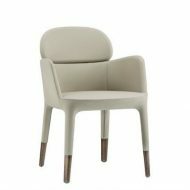 Upholstery in choice of Fabric or Leather, customer’s own material available on request. 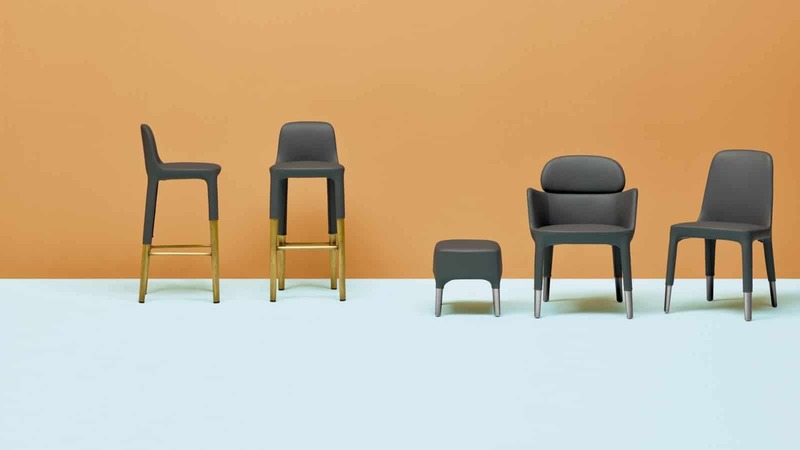 Ester Range consist of Side Chair, Armchair and High Stool.